Home » News » Please Support our Valiant Runners! Please Support our Valiant Runners! 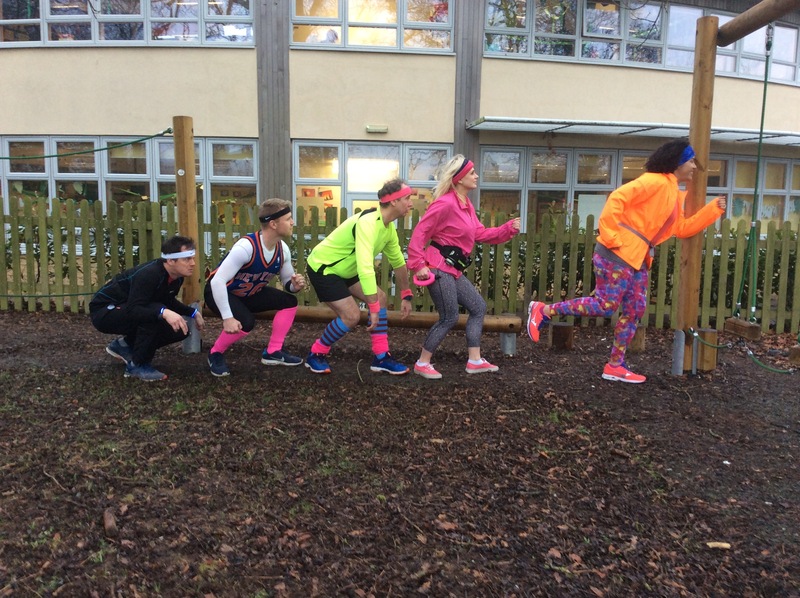 Five intrepid teachers from Malmesbury C of E Primary School are dusting off the Lycra to run the Bath Half-Marathon on 17th March 2019. Their plan is to raise money to build an exciting and inspiring outdoor classroom for our children. Outdoor learning is a wonderful way for children to gain new knowledge and experience, so the teachers thought they’d give them the best possible start by getting outside themselves and training for this mighty sporting feat. The five runners vary widely in ability and experience – and at least one of them has very dodgy knees – but the important thing is that they are all passionate about giving the children the best-possible learning environment. Any donations you can make towards their efforts are hugely appreciated. You can donate via https://www.justgiving.com/friendsofmalmesburyprimary. School is closed today due to snow. We are officially an ‘Apple Distinguished School’!